New Delhi, Mar 25 : The chairman of India’s private Jet Airways has quit amid mounting financial woes which have forced it to suspend 14 international routes and ground more than 80 planes. 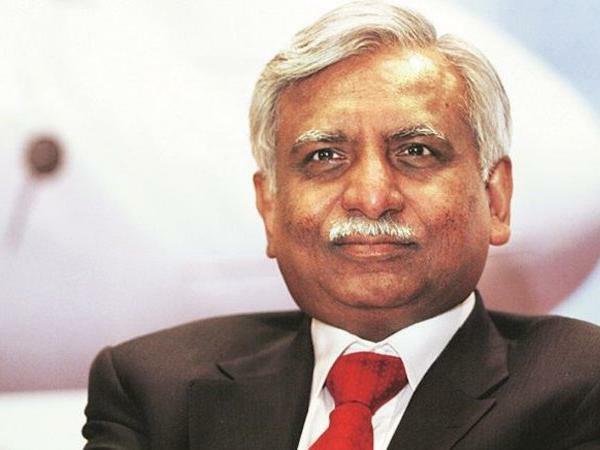 A statement by the airline says its board on Monday accepted the resignations of Chairman Naresh Goyal, his wife and a nominee of Gulf carrier Etihad Airways from the board. It said Goyal will also cease to be chairman. The statement said the airline will receive 15 billion rupees ($217 million) in immediate funding under a recovery plan formulated by its creditors.